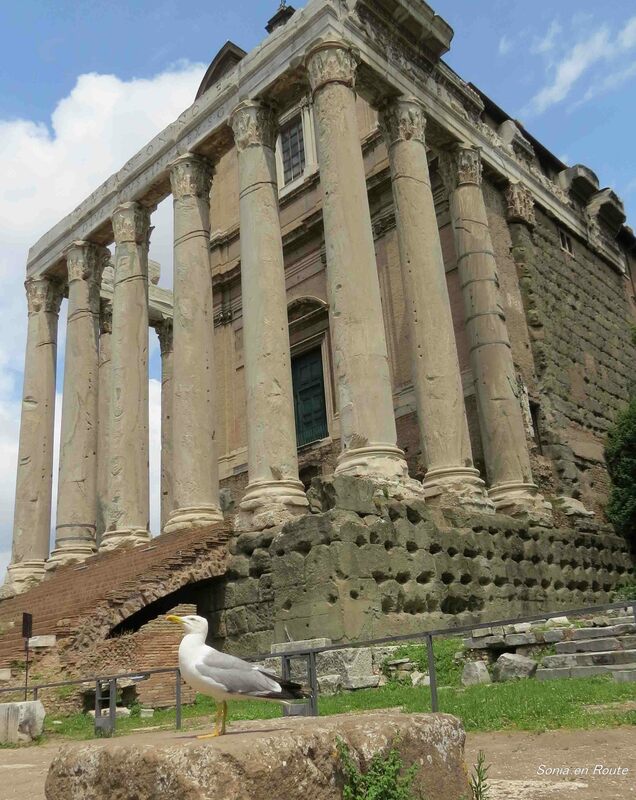 Seagull posing in Forum Romanum, Rome. My contribution to Cee’s Fun Foto Challenge – Big and Small. I LOVE the photo! The seagull looks so full of himself! Marvelous for this week. 😀 😀 Love it.